We are coming to the end of the release season for pumpkin beers. If you missed earlier releases, Strangeways and Lickinghole Creek have you covered today Saturday October 17th starting at noon. 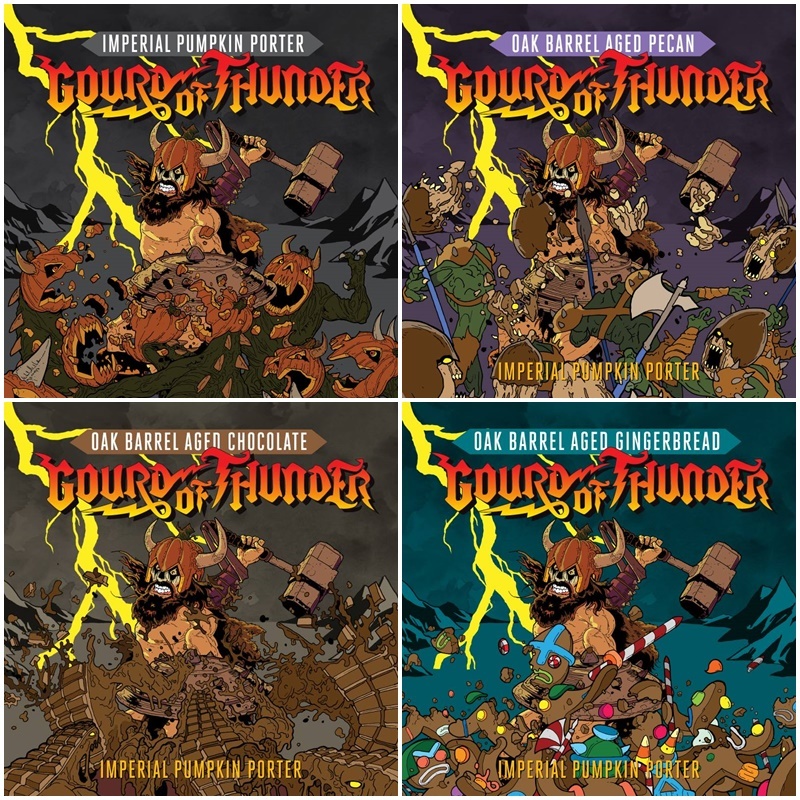 Head over to Strangeways as they release their final Gourd of Thunder variant, Oak Aged Gingerbread. The original GOT and its variants will be available in a 4-pack at a special price for this weekend only. Meanwhile LCCB sees the release of “Pumpkin Ain’t Easy” using pumpkins grown at the farm brewery and roasted at Short Pump’s Tazza Kitchen. In addition to their spiceless version, LCCB will offer two spiced variants — “Pumpkin Is Easy” (pumpkin spice) and “Spiced Pumpkin Latte” (pumpkin spice & coffee). 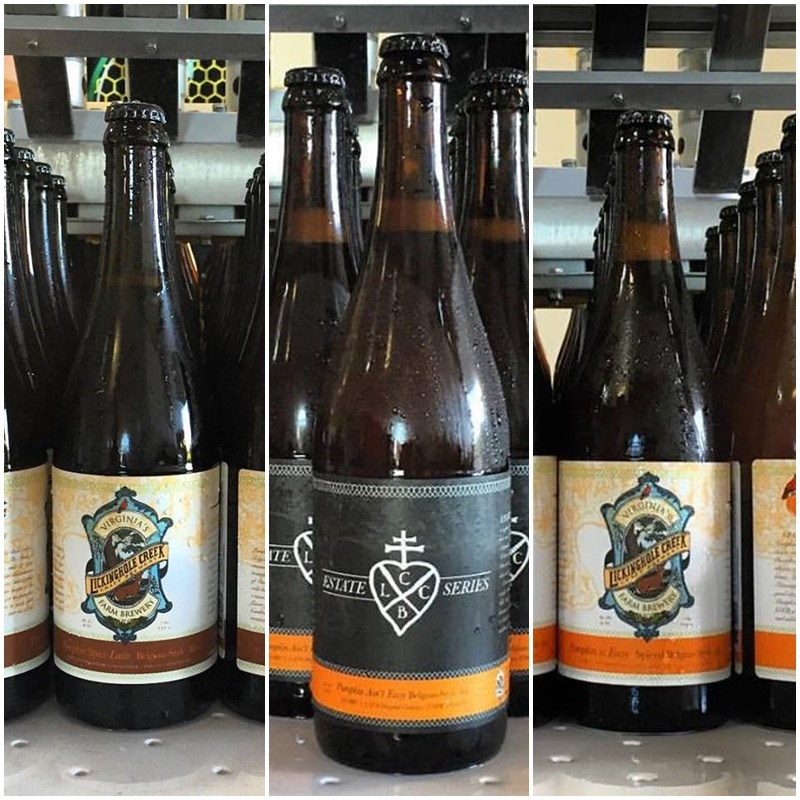 Only 500 bottles of each variant were made and are limited to 2 bottles per person.